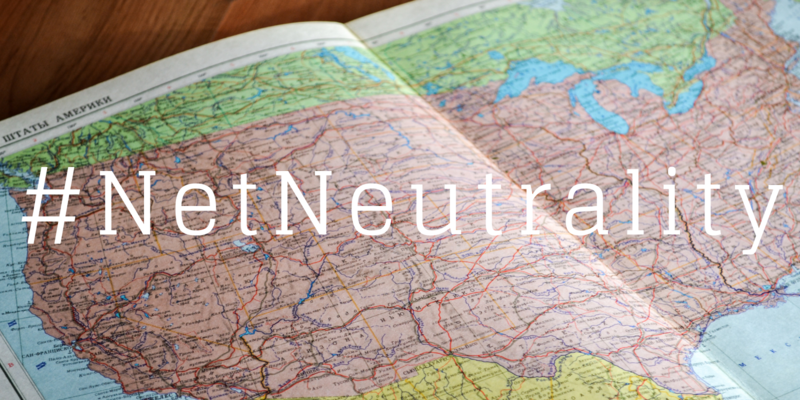 5 search results for "net neutrality"
Net Neutrality is dead, long live Net Neutrality! 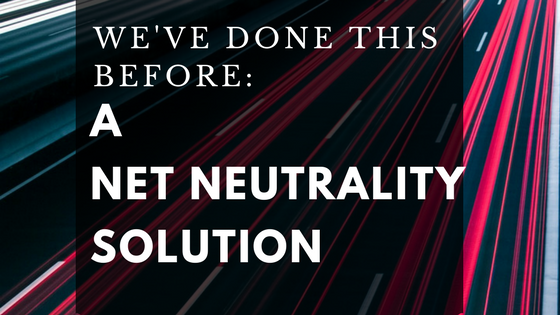 Earlier this week, the FCC’s repeal of Net Neutrality officially when into effect. What does this mean? It means that the rules that were put into place to prevent ISPs from abusing their power are gone. You might be wondering what power they actually have? 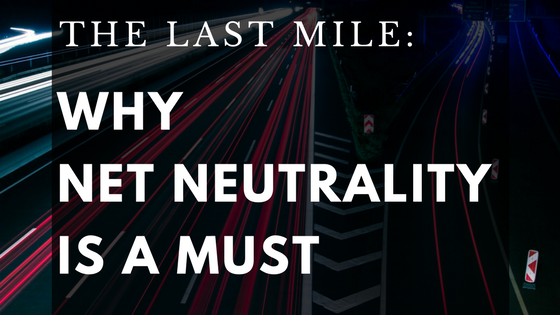 I’ve already written about this before but in summary, most people only have a single option for internet service. That means that for them, there is no competition. Their ISP has them by the proverbial short hairs and there’s no other place most of us can go for Internet access. Net Neutrality at least prevented those ISPs from really abusing their monopoly. That’s now gone. As the Electronic Frontier Foundation said, you’re not going to see your Internet service suddenly slow to a crawl or block specific sites. It will be more of a steady decline. It’s like having terminal cancer. It won’t kill you tomorrow but it will eventually. 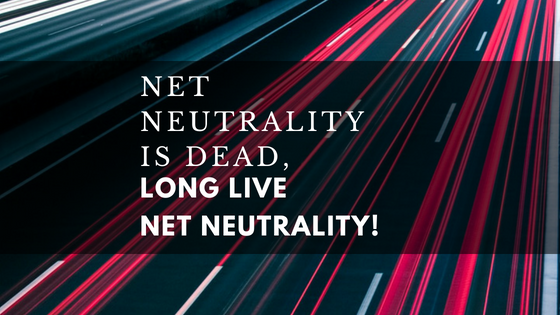 Continue readingNet Neutrality is dead, long live Net Neutrality! 2017 has been a good year for Xojo! We hit some bumps but we’re ending the year with the much-awaited Xojo 64-bit IDE released in Xojo 2017r3. Though we didn’t have a XDC in 2017, we’re gearing up for XDC 2018 in Denver in April. This is the longest between conferences in many years and we’re seeing an increase in early registrations. If you are planning on attending, please register soon. We have sold out before!